Clocks and wire guards go hand in hand. It's like buying a screen protector for your cellphone. Installing a synchronized time system is an investment that most organizations will expect to see a return on. The best way to ensure this is to buy wire guards to protect your clocks. This will make sure your organization always stays on time. There are two primary types of guards: metal and polycarbonate. Metal is the traditional wire guard with steel rods. 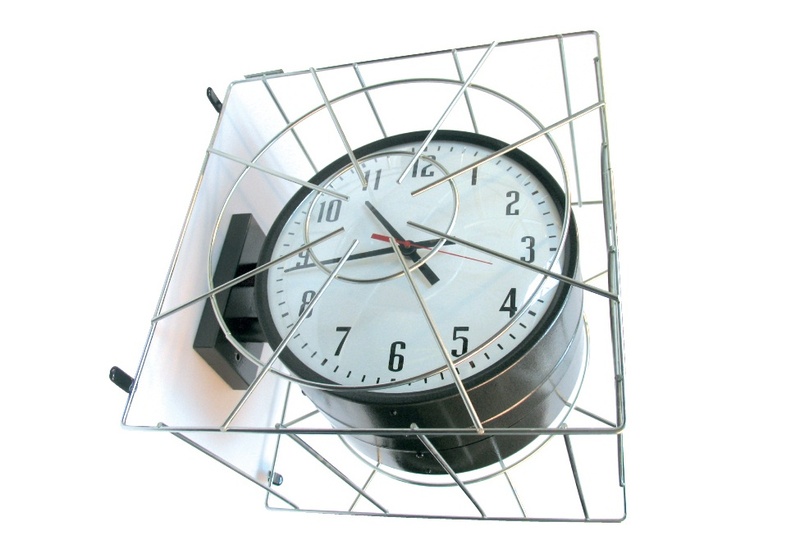 Polycarbonate is a clear and hard material that can either cover the entire clock, or be open on the sides. Which ever one you choose, there are many situations where a wire guard is necessary. You wouldn't leave your cell phone unprotected as you venture into the unpredictable environments you encounter day-to-day. Your investment is just too great to risk it. But what about the investment you've made in your facility's clock system, and the other pieces of equipment you rely on to keep things running smoothly? That's worth protecting, too. Wire guards for clocks and other pieces of vital equipment protect your investment from damage, vandalism, and theft. After all, it's not just the equipment you have to think about, but the environment that surrounds it. Here’s a look at the types of wire guards available, why they're important, and the best environments for them. Wire guards for clocks and other pieces of vital equipment, like those available at American Time, protect your investment from damage, vandalism, and theft. After all, it's not just the equipment you have to think about, but the environment that surrounds it. Here are some areas where wire guards are beneficial. You've probably heard this one before: Students of today are studying for jobs that haven't been created yet. In theory, a certain knowledge base will provide a springboard to create or advance a field of technology. The product experts at American Time know a lot about this. They've taken their industry-leading wire guards and created solutions that help protect sensitive electronic equipment. A good insurance policy will protect you when unexpected things happen. 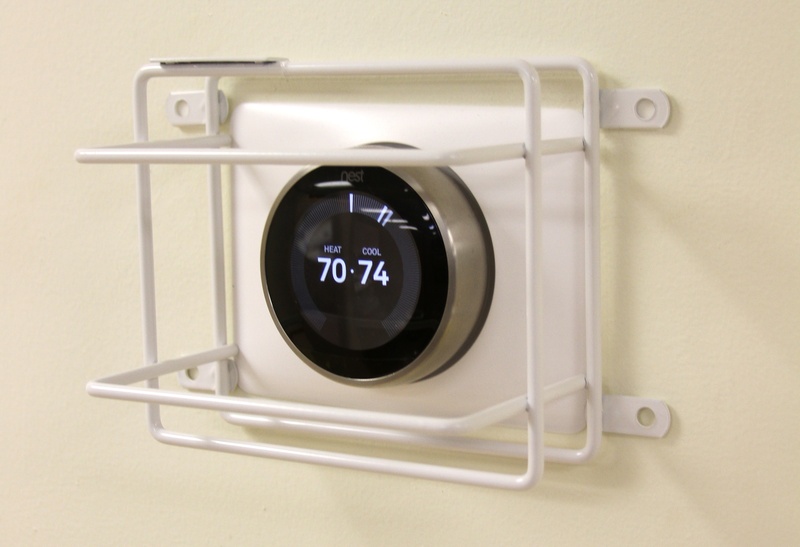 It's no different with wall clocks: purchasing wire guards or tamper-resistant security brackets to keep your clocks protected is time (and money) well spent. 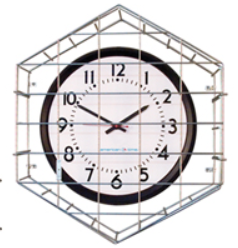 If your facility has a wall clock that needs protection, American Time has a solution to meet the need. Let's take a look at some solutions and scenarios where a wire guard would make sense for your school, business or facility. 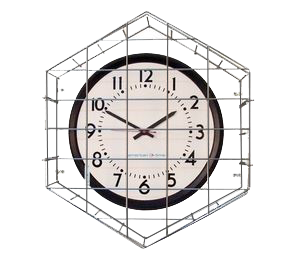 These are a must for most wall clocks inside gymnasiums or locker rooms, which need protection from balls and other objects moving at high speeds. 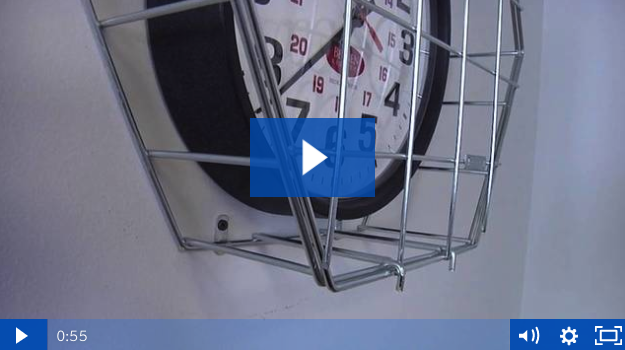 Hinged wire or round wire clock guards from American Time are a slam dunk solution for these environments. Once you’ve made the investment in a synchronized clock system, it is important to protect it. Whether it's from balls in a gym, mishaps on the factory floor, or anything else, it’s important to keep your clocks protected so they keep operating. Here’s how you can stop everything but time with a clock wire guard. 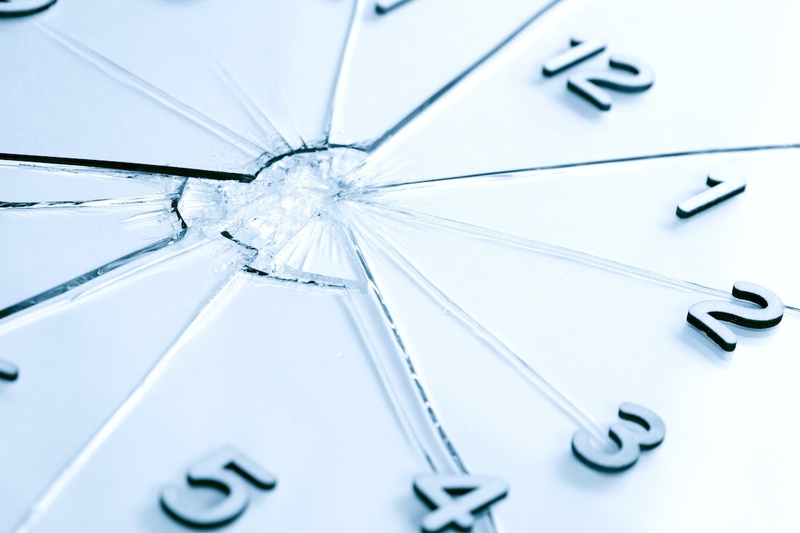 Save money – If you have to replace a clock that becomes damaged, it will cost you more than the clock itself. There is the maintenance time to get up there and replace the clock, too. A clock wire guard is the best way to make sure that you don’t have to worry about your investment. Is your internet router in a place that can be bumped by people in the office? Do you see students jump up to slap that exit sign above the door? Here is a customer question taken directly from our website Contact Us form.